Cool - you’ve been invited to a DayTrippers game! Or perhaps you just enjoy creating characters using different game systems? That’s cool too! 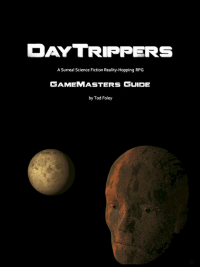 Excerpted from the Core Rules, the attached PDF gives you enough information to create your DayTripper, and some guidance on how to develop your character throughout the course of play. Click the link below. 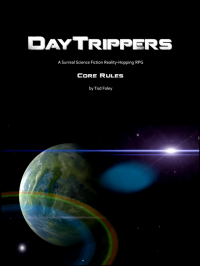 Core Rules, the attached PDF gives you enough information to create your DayTripper, and some guidance on how to develop your character throughout the course of play. Click the link below.